Rooted in God’s love, we treat illness and promote wellness to all people. We are defined by our values and we take your care to our heart! At United Heart, you are in good hands and you are encouraged to claim the promise that “All is Well” regardless of your prevailing circumstances. CARDIOLOGY PRACTICE: Practised for 25 years at Savannah Heart and South-coast Health, Savannah Georgia USA. USA HOSPITAL AFFLIATIONS: St. Joseph Hospital Savannah Georgia, Candler Hospital Savannah Georgia, Memorial Health University Medical Centre Savannah Georgia. CHIEF OF CARDIOLOGY Jan 1,1999 - Dec 31, 2000: Candler Hospital Savannah Georgia. 1) Oct 2004: Meritorious award by Ajalli Amaka Age Grade, Lagos, Nigeria in appreciation of outstanding contributions to the provision of health care service to Ajalli community and environs. 2) July 2005: Savannah Association For the Blind Inc. Humanitarian award presented to Eugene A. Nwosu MD for ongoing medical missions to Africa via The Goodness and Mercy foundation Inc.
3) April 2006: 100 Black Man of Savannah Inc, Community Spirit award given to Eugene A. Nwosu MD Goodness and Mercy. 4) Nov 2007: Mu Phi Chapter Omega Psi Phi Fraternity Inc. Citizen of the year award 2007 presented to Eugene A. Nwosu in recognition of your leadership, dedication and superior contributions to the Savannah Community and your homeland. 5) April 2007 and 2008: The County of Chatham, Georgia Proclamation to Eugene A. Nwosu MD and Goodness and Mercy Foundation Inc.
6) April 2007 and 2008: Georgia State Senate. A resolution on Dr Eugene A. Nwosu MD and Goodness and Mercy Foundation. 7) Sept 2007: Recognition presented by His Excellency Mr Peter Obi Governor of Anambra State of Nigeria to Dr Eugene Nwosu of Goodness and Mercy Foundation, Savannah Georgia USA in Deep Appreciation of Their Medical Mission to Anambra State Nigeria. 8) Sept 2008: The Liberty County Branch NAACP. Humanitarian Service Award to Goodness and Mercy Foundation. 9) Oct 2008: Medical Association of Georgia Atlanta 154th House of Delegates award, Jack A Raines, MD Humanitarian Award to Eugene A. Nwosu. 11) March 2009: Delta Sigma Theta Sorority Inc Savannah Alumnae Chapter Touch Bearer Award presented to Dr Eugene A. Nwosu For Dedicated and Outstanding service to our Community in the area of Health Services. 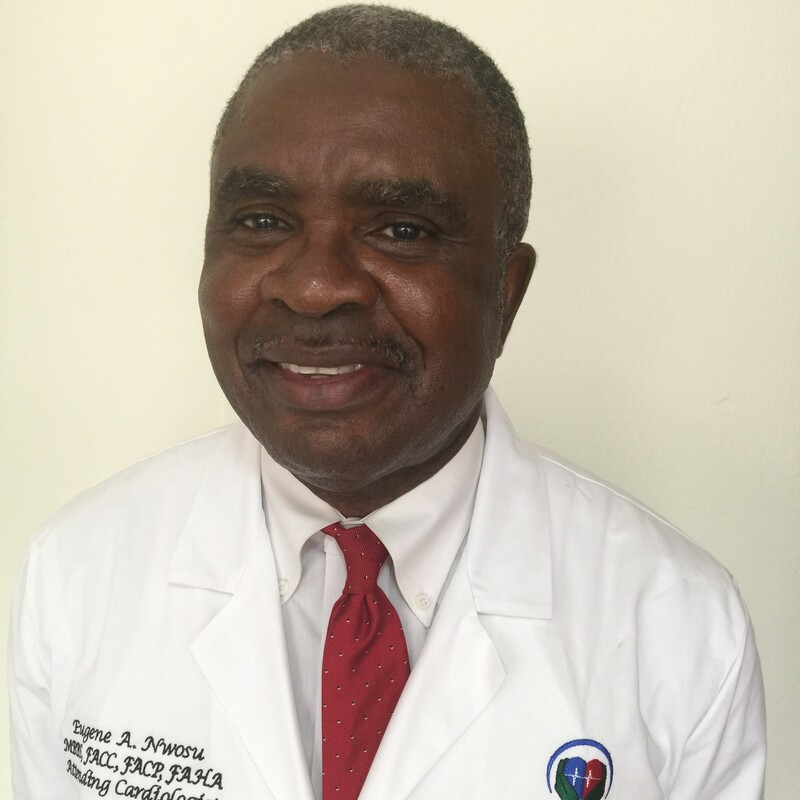 After 33 years of postgraduate medical training and cardiology practice in the United States of America, this Diplomate of the American Board of Internal Medicine and interventional cardiologist has moved back to his home country of Nigeria in January 2017. 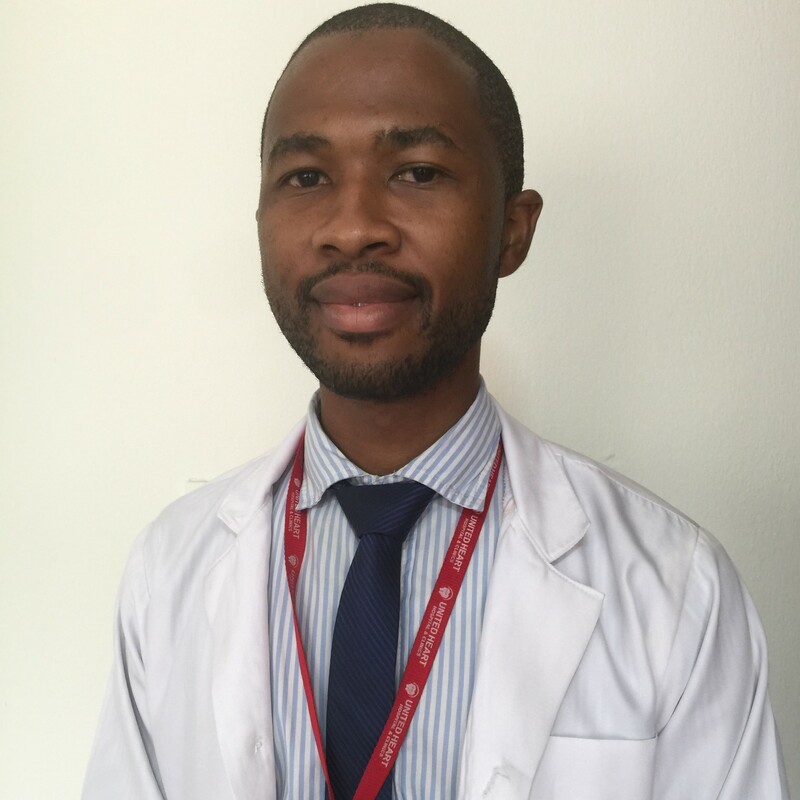 In doing so, he left behind the comfort that organized society gives, the high income he has earned over the years and the job satisfaction of practicing cardiology with a first-class equipment and infrastructure in a conducive environment. 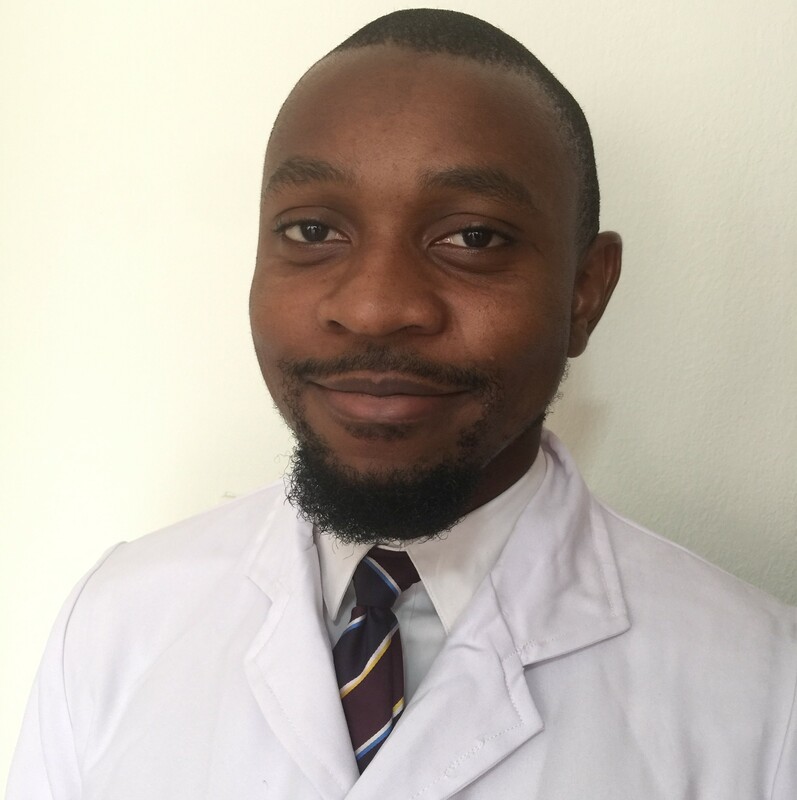 Nigeria has serious challenges in many areas but Dr Nwosu believes that he can make a difference in his medical profession especially in his specialty of Cardiovascular diseases. before undertaking his housemanship at University of Nigeria Teaching Hospital, Enugu in 2013. He subequently completed on a one year National Youth Service Corps posting at The Nigeria Air Force Hospital in Makurdi, Benue State. Dr Emelife has also worked in several private hospitals including the Mother of Christ Specialist Hospital and volunteer jobs for several NGOs. before completing his internship at the General Hospital, Ijaye, Abeokuta. Ogun State. He subequently completed a one year National Youth Service Corps posting at the Mother and Child Hospital, Akure. and has worked at Magodo Specialist Hospital. © 2018 United Heart Hospital & Clinics. All Rights Reserved.